We have been engaged on a number of Facility Planning Projects at the Queen Victoria Hospital and the Adelaide Children’s Hospital both proir to and since the amalgamation of the two Hospitals to create the Women’s & Children’s Hospital. Garry Coff has carried out design studies at these facilities as a contracted consultant to the Health Facilities Branch of the then SA Health Commission and since the amalgamation has provided consultant advice on a number of projects as part of various teams and as a single consultant working directly for the Hospital. Amalgamation Project: As the core of the Woods Bagot Health Design team Garry Coff was involved in the preparation of the Feasibility planning report for the now completed amalgamation of the Adelaide Children’s Hospital and The Queen Victoria Hospital. Garry subsequently joined the South Australian Health Commission as Health Facilities Planner and represented the S A Health Commission at committee level during the Master Planning and design stages of the project. 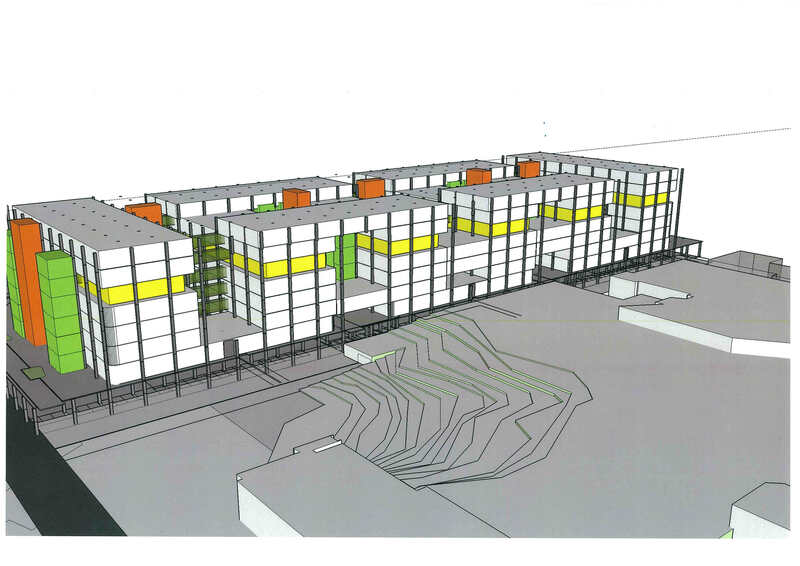 Secure Inpatient Accommodation Unit – Concept planning and Functional Design Briefing for the establishment of a 5 bed secure inpatient unit and the upgrading of the 20 bed Boylan Ward. Public Health Research Unit – Design and Contract Administration for fitout of 140 m2 premises on Level 3 of the Norwich Centre in North Adelaide, completed in June, 1998. Child Protection Services – Design and Contract Administration for office fitout of 200 sq. mtrs. 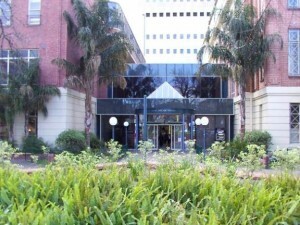 to accommodate Counseling Services off site in leasehold facilities on Level 3 of the Norwich Centre in North Adelaide. The existing Hospital is mostly 2-storey and is unsuitable for vertical extension so the proposed solution involves a complete replacement of the Hospital on the existing ‘on-grade’ carpark at a total cost of $ 1.5 billion and the earliest completion date of 2016. New Day Surgery facilities incorporating 4 Operating Theatres and all support areas. Upgraded Admissions and Transport Departments responding to new traffic flows and management operations. Proposals for new Private Hospital collocated on the Flinders Medical Centre site incorporating 100-bed private hospital, Day Surgery Unit and Lions Ophthalmology Centre. Garry Coff Consulting Services and Lapsys Keam Architects were jointly commissioned in June, 1997 to review the Feasibility Report and prepare a Project Definition Report for proposals to upgrade the Operating Theatre Suite at Flinders Medical Centre (FMC) for submission to the South Australian Health Commission to obtain funding approval for the project. 2 theatres at 64 m2, Cardiac with a dedicated perfusion room between the two th eatres. 1 theatre at 69 m2, Orthopaedic surgery and as a key component of the ‘Multi-organ Transplant Centre’ outlined within the FMC Strategic Plan. 5 theatres at 55 m2, suitable for use by all disciplines. One theatre has been allocated as an Emergency Theatre and will include plumbing and monitoring for Cardiac Surgery. A fundamental consideration in the re-planning was for improved sterile zone management. It was proposed that the theatres should be re-oriented with a central sterile set-up area serving all theatres, with access by a clean hoist from the relocated Theatre Sterilizing Service Unit (TSSU) directly above on Level 4. 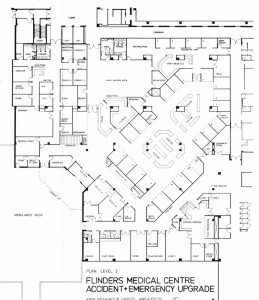 The Project Definition Report was completed in July 1998, and recommended that the adjacent Critical Care Unit be relocated/upgraded to create the space needed to accommodate the Theatre Support Areas on Level 3. Garry Coff Consulting Services was commissioned in mid 2005 to develop design solutions for the upgrade and refurbishment of the CSSD to accommodate the bulk of the TSSU instrument sterilizing. 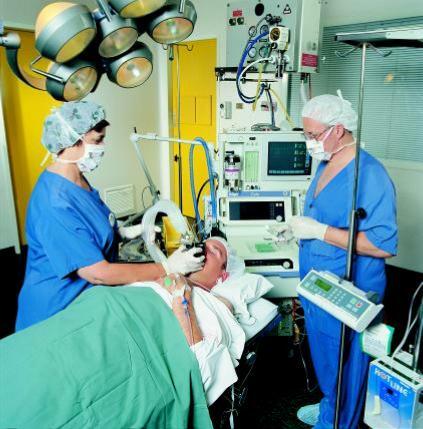 The solution included the development of strategies to allow on-going work to be carried out with minimal disruption to workflow so that Operating Theatre Procedure Schedules could be maintained. Garry Coff was commissioned to develop Concept Plans and Functional Briefing Documents and to Project Manage the work for the upgrade of the Level 5 Renal Dialysis Suite and to expand the accommodation by 3 additional Chairs/beds and to provide improved isolation capability within the Suite. The project was completed in July 2006. 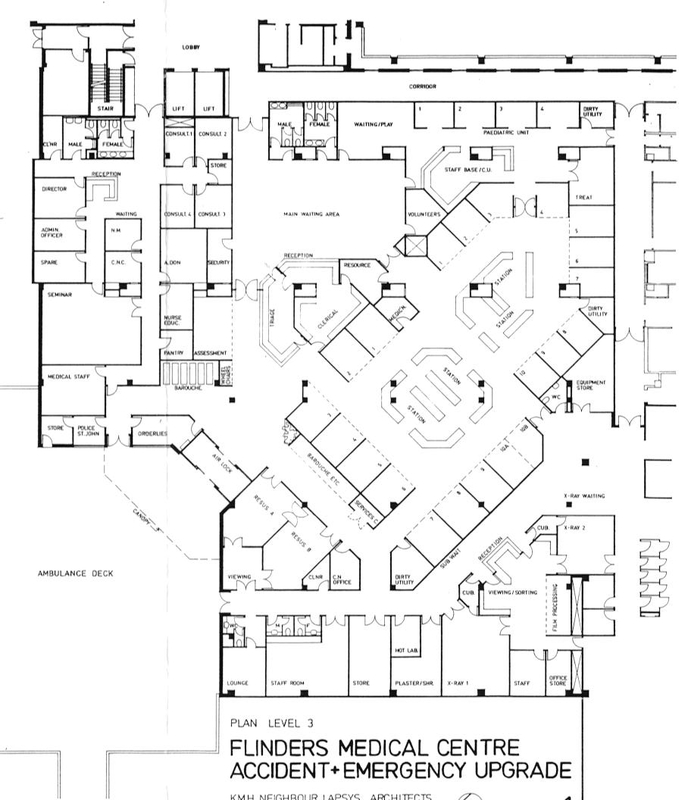 Whilst employed as Health Facilities Planner for the South Australian Health Commission Garry prepared the Functional Design Brief and Project Definition Report for the upgrade of the Accident and Emergency Department at Flinders Medical Centre. The project required the preparation of detailed staging plans to enable the hospital to continue to offer services during the construction process. The project was completed in mid 1998 at a total cost of approximately $ 5 million. FMC Level 2 Space Review – Documentation of accommodation requirements of personnel on level 2 and considered appropriate for relocation to level 2, and the preparation of Concept layouts for alterations to improve workflow and address urgent needs within Nuclear Medicine/Ultrasound, Pharmacyand Dispensary, Podiatry and Social Work areas. FMC Cardiology Services – Preparation of Design Brief and Concept Plans for the consolidation of the Cardiac Services accommodation on Level 6 of the FMC Private Hospital building commissioned in mid 1999. Blood Transfusion Laboratory Redevelopment on Level 3, to install certifiable Cold Room/Freezer Storage and increase the laboratory work areas by absorbing an adjacent corridor and to improve the departments workflow. The laboratory functions 24 hours/7 days per week and work had to be scheduled to minimize disruption to services. 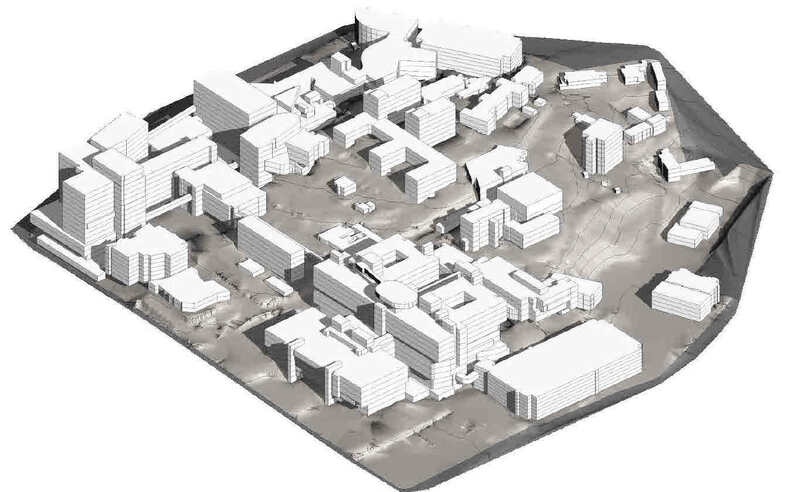 Garry developed a three stage redevelopment plan for the Level 4 Anatomical Pathology Laboratories to overcome a number of workplace safety concerns and to provide a more efficient workflow. Garry Coff was commissioned to upgrade the outdated Mortuary Area on Level 4 and to create an indoor area for the filling of Liquid Nitrogen containers and minus 80 deg C freezers storing tissue and slide samples for the laboratories and the University. The conversion of spaces allowed the creation of one compliant Mortuary Table with support infrastructure and was completed in March 2006. Participated with the design team in the design and documentation of the relocatable Emergency Medical Centre that was required to satisfied FISA requirements for the establishment of a Formula 1 racing event to be held in Adelaide. The Emergency Unit is stored at the Royal Adelaide Hospital (RAH) site and can be deployed to cover a number of sporting events around the city. The Emergency Centre was praised as an efficient facility that addressed all necessary aspects of supporting a world-class motor racing event and was specifically designed to provide emergency support and stabilization prior to accident victims being transported via Helicopter to the RAH. Woods Bagot (in association with Lawrence Nield) provided Master planning and design and documentation services for this $56m, 3 site redevelopment project completed in 1990. Garry, whilst emlpoyed by Woods Bagot, assisted the design team with the preparation of detailed signage specifications and documentation to upgrade signage throughout all areas of the total complex to meet HOSPLAN standards. Garry Coff was employed by the Health Service as Redevelopment Project Officer for the First Stage of this 4 Stage redevelopment project. He represented the client throughout the construction phase of the project and carried out the Master Plan review and Functional Design Briefing for the second stage of the redevelopment. Woods Bagot (in association with Lawrence Nield) were Architects for both Stages 1 and 2 of the project and Garry joined them as Health Facility Planner for the second stage design process. Noarlunga Hospital was designed as a Community Hospital that was added to a Community Health Centre serving the Southern suburbs of Adealaide. This was proposed as an experiment to keep the Capital cost of Community type Hospitals to a minimum and was presented to The National Committee for Rationalised Buildings (NCRB, Health Sub-Committee) as an example of an efficient, cost effective, easy to build Hospital design. Garry Coff, whilst employed by Woods Bagot as Health Facilities Planner, was commissioned to prepare functional briefing documents and preferred concept layouts which formed part of documentation used to call tenders for Design and Construction Management Contracts for the project. The Project was subsequently completed in 1990 at a total cost of around $22 million providing accommodation for 120 beds and including 4 Technical Suites and 4 Birthing and Delivery Suites. Garry Coff provided Health Planning services to RAH, to develop a Master Plan for Inpatient Accommodation Upgrading proposals, involving asset condition assessment and the development of briefing and concept designs for the staged upgrading of all inpatient areas within this 928 bed hospital. Garry was contracted to the SA Health Commission at the time and was seconded as a half-time Project Manager for the planning process. The complexity involved development of a strategy of decanting an entire wing of the Hospital to allow complete redesign from the ground to the roof for each of the Inpatient Accommodation areas and included consolidation of the Cardio-Thoracic Theatre Suite within the main Technical Suite of the Hospital. 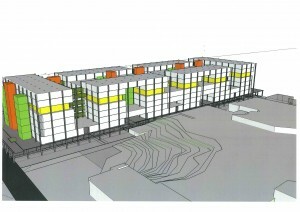 The project included a planned reduction to bed numbers to 770 beds during the process. The project was put on hold whilst alternative modes of service were explored and was subsequently cancelled in favour of closure of the Facility, with funds from the sale proposed as the vehicle for conversion to a more open, community based system of care. Proposals for Family Unit accommodation at Glenside Hospital. 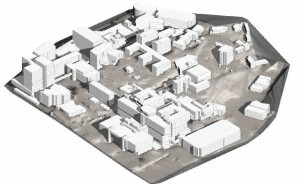 Garry Coff participated in preliminary Master Planning for redevelopment of this 500 bed metropolitan Hospital in the Western suburbs of Adelaide, including organizing and managing the conversion of documentation to CAD. During his employment with the S.A. Health Commission Garry Coff represented the Commission as Health Facility Planner on the Hospital Redevelopment Steering Committee during development of a range of Master Planning proposals for the Hospital. Garry Coff whilst working in Woods Bagot’s Adelaide office has carried out comprehensive Master Planning and the determination of a first stage of works to be undertaken at the hospital. Garry Coff was commissioned to assist the State Government Insurance Commission with Health Facility Planning and the preparation of concept design solutions to examine options for upgrading the existing QVH as a private hospital. 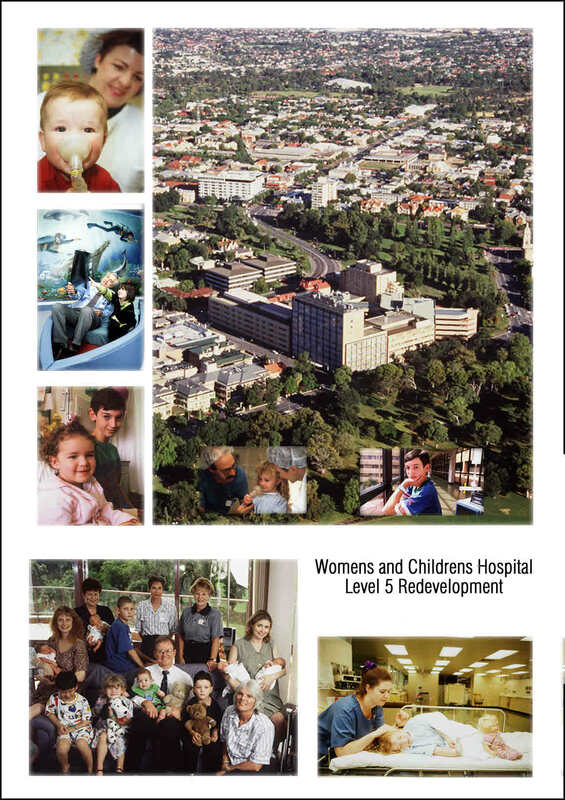 Preparation of Master Planning reports considering expansion of the diagnostic and outpatient components of the facility and the redesign of some clinical units to achieve efficiency was carried out by Garry Coff for the State Government Insurance Commission in 1991. Master Planning for a four stage redevelopment of Wakefield Hospital including expansion of services and integration of non-hospital elements. The project included Concept Design of the first stage of the redevelopment – a 6,000m2 Medical Centre linked to the hospital and incorporating Day Surgery, Medical Imaging and Consulting Suites. Master Planning for expansion of the hospital to increase the number of single bedrooms and to improve access to ablutions areas. Master Planning for upgrading of Inpatient accommodation. Planning and design for the addition of rehabilitation and consulting facilities at the hospital. Master planning for conversion of the hospital to focus on Medical and rehabilitation services and develop consulting suites and sports science facilities. Review of planning to improve accommodation standard and efficiency of operations.